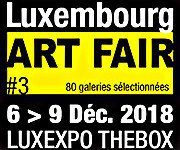 The 3rd edition of the international contemporary art fair, Luxembourg ART FAIR, will welcome more than 80 international galleries at the Luxembourg Parc des Expositions from 6 to 9 December 2018. Luxembourg ART FAIR will showcase around 80 international galleries, selected by our committee, originating from the four corners of the world. 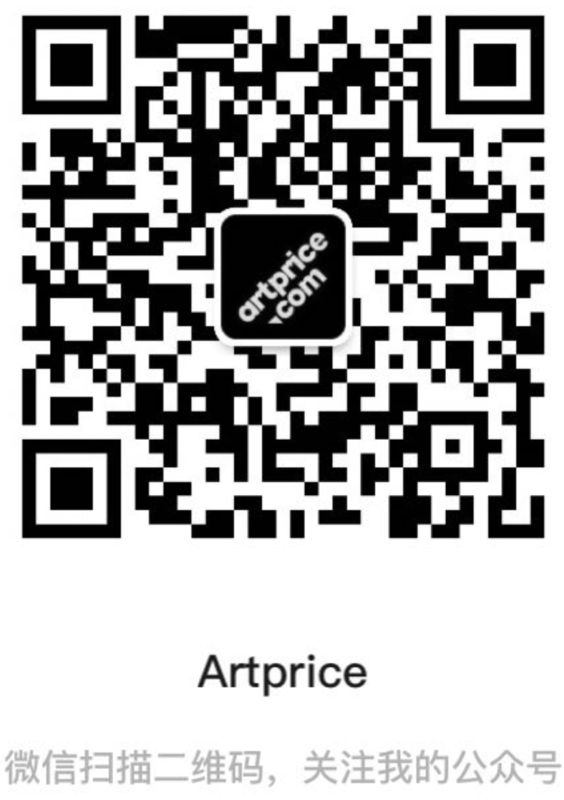 Art lovers and passionate collectors will find what they are looking for among the paintings, sculptures and photographs displayed. art3f, a society that has specialised in organising large scale art events for the last 5 years, has chosen the city of Luxembourg for its first high end fair dedicated to art galleries. In the magnificent hall 8 of the Luxembourg exhibition centre, we invite you to discover a magnificent artistic landscape in the midst of sleek and expressive architecture that will help to show off the works and facilitate their purchase in a completely relaxed setting. You will be able to wander along the large aisles and rest in the middle of many oases studded with sculptures. Visitors and collectors will be able to revel in works by established artists or set off on a journey of discovery of the creations of the rising young international community, which will also be one of the unique features of this edition. Luxembourg ART FAIR is shifting the boundaries of traditional contemporary art trade fairs by giving these cultural events back their warm, human side. A VIP bar offers quality catering and a wonderful selection of wines, a jazzy ambiance, live performances, a happening zone reserved for children’s creativity: there are this many reasons to discover art as a family.